Aesthetic medicine and plastic surgeons in Taiwan have always been playing a key role in the global aesthetic medicine community. In the past, plastic surgeons have created and improved many core surgical skills in Taiwan and helped nurture many outstanding plastic surgeons from around the world. For example, one in every four plastic surgeons in Korea has received medical training in Taiwan. 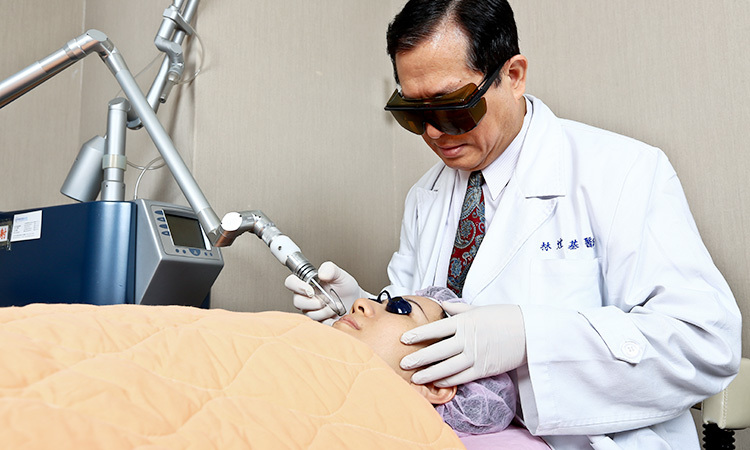 Here in Taiwan, you can find the most comprehensive and state-of-the-art aesthetic medical centers that offer a wide range of plastic surgeries including breast enlargement, liposuction, double eyelid surgery, facial contouring surgery, etc. In a quiet and dedicated environment, you are able to enjoy the top beauty services that Taiwan has in store for you. With the high-quality service and aesthetic blessings, you will bring home with you even more wonderful memories from your medical journey in Taiwan.